Most of the people don’t even have heard about the Wesak festival because it is mostly celebrated in the countries where there are Buddhist followers, they are the believers of Buddha. The word Vesak comes from Pali term vesākha or the Sanskrit vaisakha, the name of the lunar month in the Hindu calendar that falls in April and May. In Japan, it is known as Henamatsuri. We all know that Buddhism is a very peaceful religion which was started by Gautama Buddha. Buddhist culture is very much popular all over the world and was basically originated from India. Every year the Vesak festival is celebrated on the full moon day in the month of vesākha usually in April (first), May or June (last). 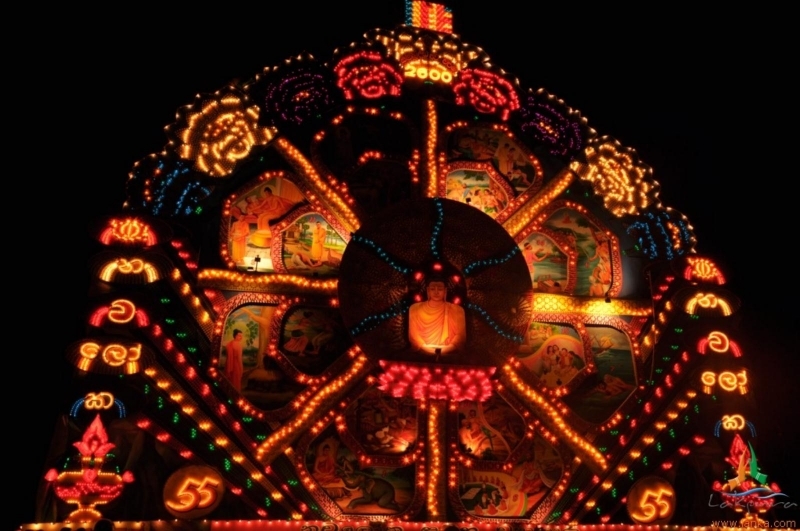 Vesak festival is also known as Wesak, Buddha Purnima and Buddha day. 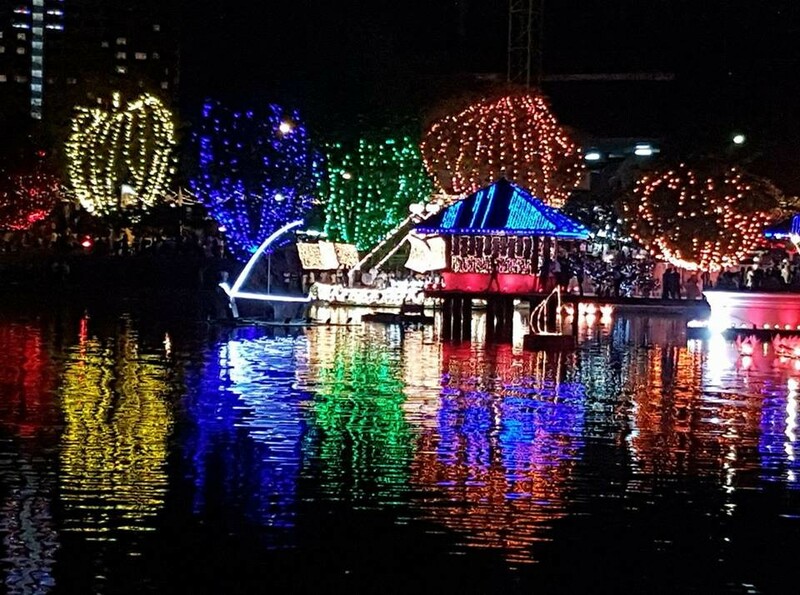 The festival is also celebrated in the countries like India, Sri Lanka, Nepal, Tibet, Bangladesh, Bhutan, Indonesia, Singapore, Thailand, Cambodia, Laos, Malaysia, Myanmar, Mongolia, Philippines, China, Japan, South Korea, North Korea, Taiwan and Vietnam. The history of Buddhism is the story of one man’s spiritual journey to enlightenment, and the teachings and ways of living that developed from it. Siddhartha Gautama whom today we all know as Gautama Buddha by finding the path to enlightenment, Siddhartha was led from the pain of suffering and rebirth towards the path of enlightenment became known as the Buddha or the “awakened one”. Gautama Buddha was born around the year 580 BC in the village of Nepal called Lumbini. He was born into a royal family and because of his royalty he was very far away from reality, he was very far away from the problems, sadness and sickness, birth and death. According to the mythology he is said to have taken seven steps forward after which a lotus flower arose from each footstep and then it was declared that this was his last rebirth and that he would become an enlightened individual. One day after getting married and having a child he went outside from where he lived and he discovered the bitter truth of the life “death” he discovered that death was the inevitable fate of human beings, a fate no one can avoid. Siddhartha also saw a monk there and learned about life and death then he decided that he should get out from his luxurious life and live as a simple homeless holy man. This day Buddha Purnima is celebrated all around the world as the birthday of Buddha. Buddha gave us the four noble truth of life. The first noble truth is that old age, illness and death are all forms of human suffering. The second noble truth is that suffering is closely linked to desire, a desire for being which leads from birth to death and involve ageing, illness and mortality. The third noble truth is that suffering can be dispelled by the abandonment of all desires. The last of the four noble truths holds that such abandonment of desires can be achieved by following the noble eightfold path. The noble eightfold paths are; right views (know the truth), right intention (free your mind of evil), right speech (say nothing that hurts others), right action (work for the good of others), right livelihood (respect life), right effect (resist evil), right concentration (practice meditation), right mindfulness (control your thoughts). In Aisa people celebrate this day by floating lanterns in lakes in different countries people and monks celebrates lotus festival they carry flags, lotus flowers, incense sticks and candles to acknowledge Vesak, because if the cultural differences people celebrate this day in many ways on this day people pray and sing in temples and monasteries, dramas are performed by people on selecting life, teachings and stories of Buddha, candle lighting ceremonies are done where lotus shaped candles are lit, no of Asian dishes are prepared during festivities. Buddhists celebrate the three most important life stages of Buddha on Wesak: birth, enlightenment and death, which traditionally are said to all have happened on the same day of the calendar throughout his life. We should not only remember the teachings of Buddha on this day we should try to implement his teachings in our daily life and we should also try to tell about his teachings to our coming generations for leading a successful and happy life. In South Korea, people light lotus lanterns that cover the temple in remembrance of the lotus footsteps. 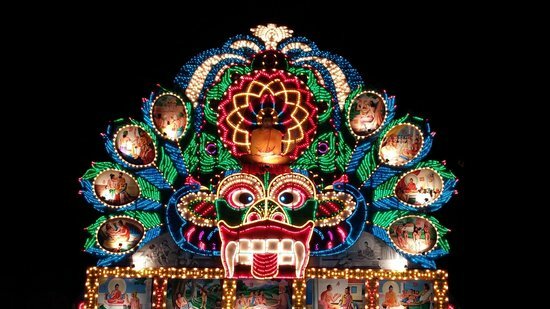 In Sri Lanka where colourful lanterns are used, they decorate temples and monasteries by electronic lights that depict different stories from Buddha’s life. In Indonesia Buddhists light and release lanterns into the air while visiting the Borobudur temple. In Taiwan followers pour fragrant water over Buddha statues that symbolises fresh start in life. In Singapore, devotees set caged birds free on this day. “The mind is everything. What you think you become.